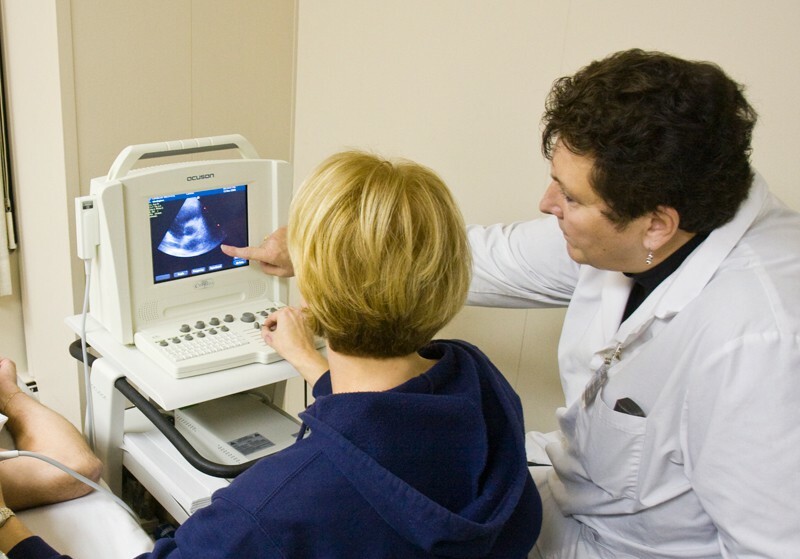 Cardiovascular Technologist students are trained in the performance of non-invasive diagnostic cardiac ultrasound, which provides digital and video image acquisition of normal and abnormal anatomic data. Training in cardiovascular diagnostics emphasizes basic and advanced electrocardiology, electrocardiography, echocardiography, and cardiac Doppler. Color flow and harmonics ultrasound equipment is provided for extensive echocardiography hands-on practice. Class size is limited to assure close supervision during classroom training and practical application of the various procedures. The core curriculum includes the study of human anatomy and physiology, cardiac pharmacology, vital signs, cardiopulmonary resuscitation, IV administration, ultrasound physics, and principles in medical electronics and instrumentation. This provides an understanding of diagnostic procedures in ECG, Holter Monitoring, Exercise Stress Testing, Telemetry, Echocardiography and Cardiac Doppler, enabling students to demonstrate accurate performance of these examinations. Due to the technical nature of this program, a minimum of an associate degree is required. 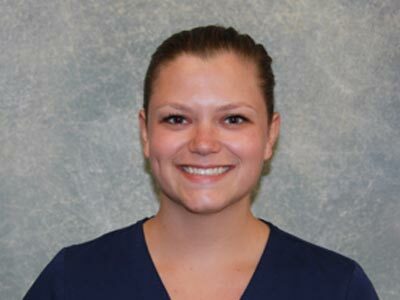 In addition, students must have prior allied health training, recent clinical work experience and college credits in anatomy & physiology, math and science. The knowledge and skills acquired in this program prepare students for responsible career entry positions with advancement opportunities in hospitals, specialty clinics, doctors’ offices and non-invasive cardiovascular laboratories. There is a wide-spread demand for competent, credentialed cardiovascular technologists. This is a 3 year average for the CVT Program outcomes in the national credentialing pass rate, retention, and positive placement for 2017, 2016, and 2015. Published results are consistent with and verified by the Annual Report of each program. ARDMS or RCS through CCI: 100%. As a graduate of a program accredited by the Commission on Accreditation of Allied Health Education Programs (CAAHEP), upon recommendation of the Joint Review Committee on Education in Cardiovascular Technology, you will be eligible to take the RCS national examination through the Cardiovascular Credentialing International (CCI) and the RDCS national examination through the American Registry of Diagnostic Medical Sonographers (ARDMS) immediately following completion of your training. Membership in the Alliance of Cardiovascular Professionals (ACVP), the American Society of Echocardiography (ASE), the Michigan Society of Echocardiography (MSE) and the Society of Diagnostic Medical Sonographers (SDMS), is open to you as a student and graduate.